You mean Ultimate Spider-Man: The Death of Spider-Man? I think Spider-Man shows up or something. Oops, Spoilers! 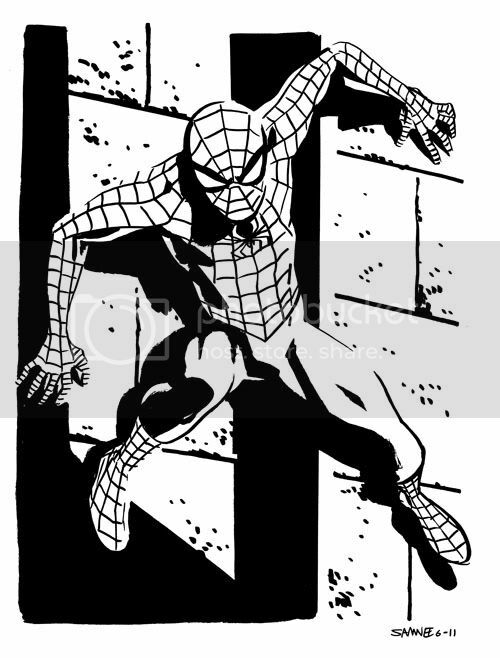 I'd actually buy Ultimate Spider-Man if you were drawing it.